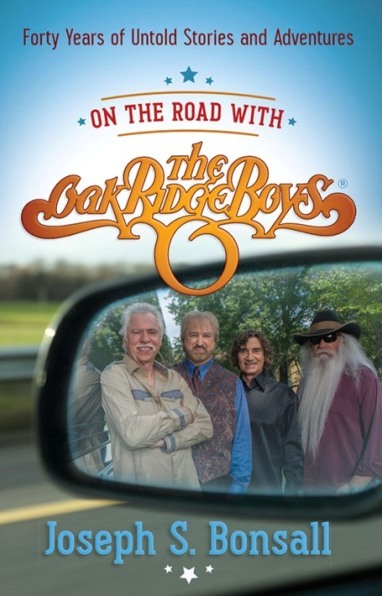 Duane Allen, William Lee Golden and Richard Sterban, have perpetually and affectionately delivered positive, wholesome, and enjoyable music while the Oak Ridge Boys served as America’s patriotic and spiritual ambassadors to the world. 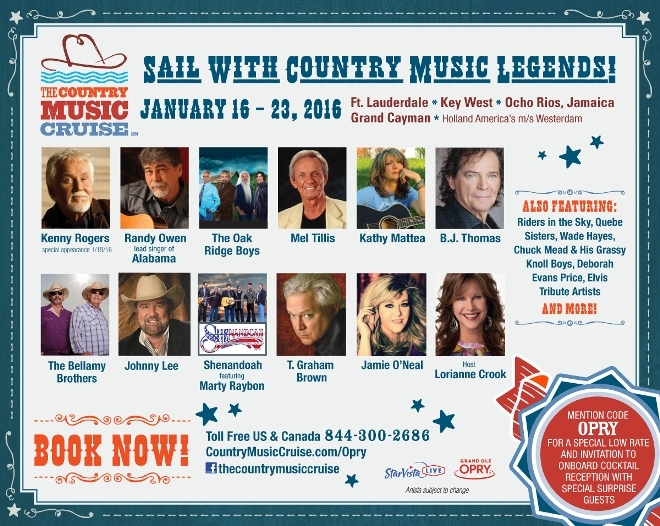 The incredible music lineup stars… Kenny Rogers, Randy Owen, lead singer of Alabama, The Oak Ridge Boys, Mel Tillis, Kathy Mattea, B.J. 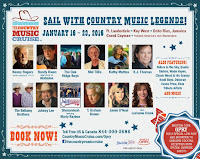 Thomas, The Bellamy Brothers, Johnny Lee, Shenandoah featuring Marty Raybon, Jamie O’ Neal, Riders In The Sky, Deborah Allen, Quebe Sisters, Chuck Mead & His Grassy Knoll Boys, Host Lorianne Crook, Deborah Evans Price, Elvis Tribute Artists … and more to be announced! 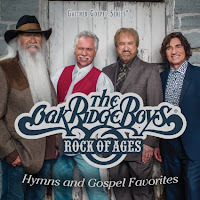 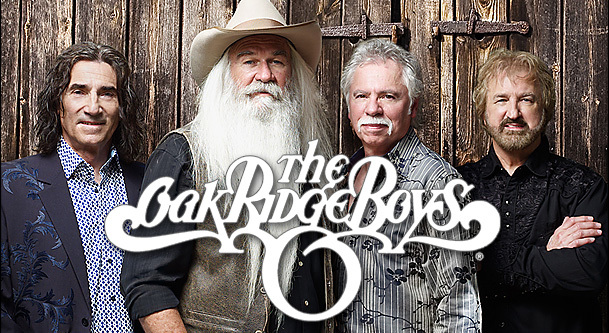 Joe Bonsall and I discussed their upcoming induction into the ‘Country Music Hall of Fame,’ the Oak Ridge Boys latest release …‘Rock of Ages, Hymns and Gospel Favorites’, the Oak’s strong Christian faith and their recipe for success … and much-much more! 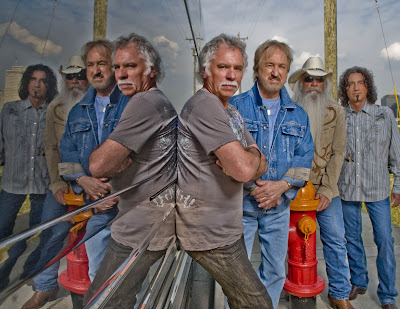 Here’s my recent interview with singer, author, 40 year plus veteran of the Oak Ridge Boys, and American Patriot … JOE BONSALL.